I just opened apple official site. I saw some updates there including the snow leopard, iTunes 9 and NEW IPOD NANO!!!!! To be honest, I HATE APPLE!!!! Darn! 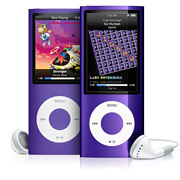 The new iPod Nano is integrated with a camera, so you can make a video recording from it! Not just a camera! It’s integrated with fm radio with LIVE PAUSE!!!! What the ???????!!!!! 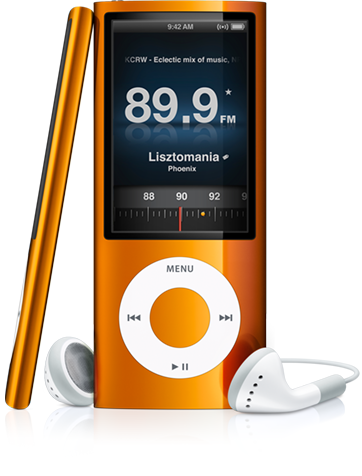 And I already bought the iPod nano chromatic. So it would be impossible for me to ask my mom bought me this new cool iPod nano! 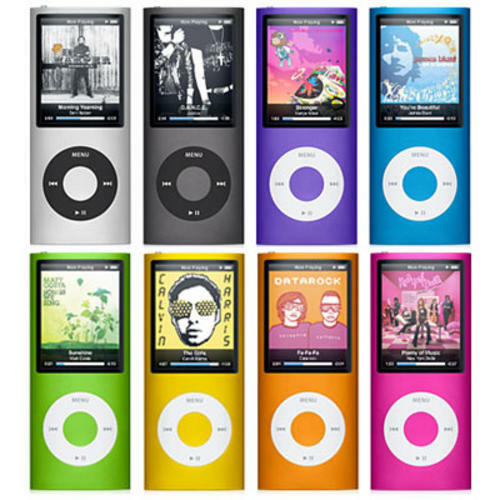 iPod nano now comes with a built-in video camera that lets you spontaneously shoot video wherever you are. Yes, it’s still the same ultra-portable size. GENIUS MIXES. MIX IT UP. AUTOMATICALLY. Genius acts as your personal DJ, searching your iTunes library to finds songs that go great together, then organizing them into mixes you love. Automatically. FM RADIO + LIVE PAUSE. A SMARTER WAY TO RADIO. The new built-in FM tuner has 2 amazing features – iTunes tagging and live pause – that make listening to the radio nothing like listening to the radio. FITNESS. GET DOWN. SHAPE UP. 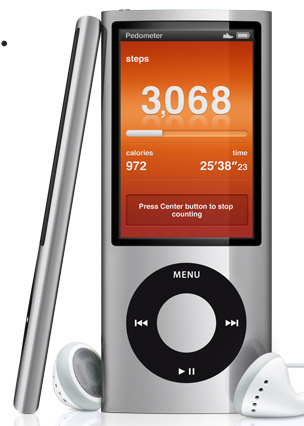 The new pedometer included on iPod nano keeps track of your steps. Add a Nike + iPod sport kit and your iPod nano can help keep you going. Gosh… Apple, could you please stop making innovations every month????? I can’t buy all of your stuffs but I always fall in love to your stuffs!!!!!
. Glad I waited for the new “fat” version. A few months back I bought my sister a Nano as a gift so comparing the “slim” Nano to the “fat” video Nano I like the one better, the extra width helps me hold onto the player better.